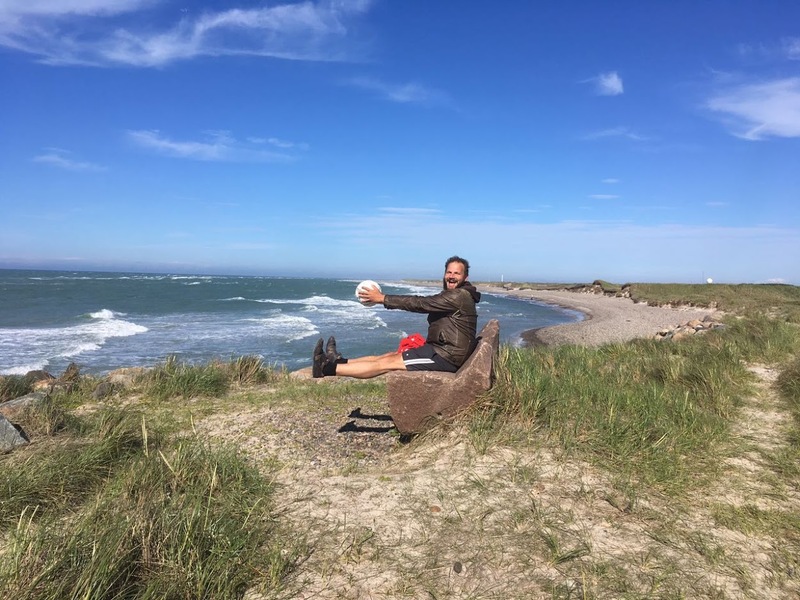 Skagen, where 2 seas meet was the setting for some Destination Challenges in Denmark. My goal was to find the highest dune also known as the 'Råbjerg Mile'! It's the largest moving dune in the North of Europe! Didn't expect to find this in Denmark to be honest. It looks a bit like a mini desert. It's an absolutely impressive view. You literally see 2 seas meeting by the beach. 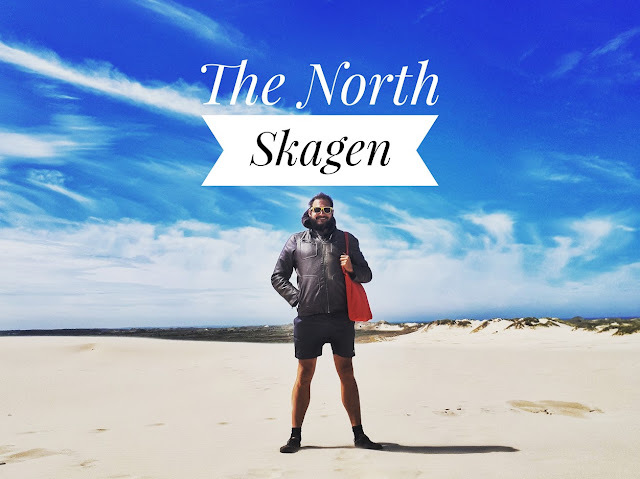 Below some of my favorite Instagram photos from my visit to Skagen.